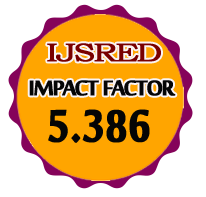 There is no charge to submit paper for review process but publishing a paper in International Journal of Scientific Research and Engineering Development (IJSRED) requires paper processing very Low cost Publication charges that will be paid by the submitting author upon acceptance of the paper for publication.We cover the costs partially through article processing fees. Our expenses are split among editorial costs, electronic composition and production, journal information system, manuscript management system, electronic archiving, overhead expenses, and administrative costs. 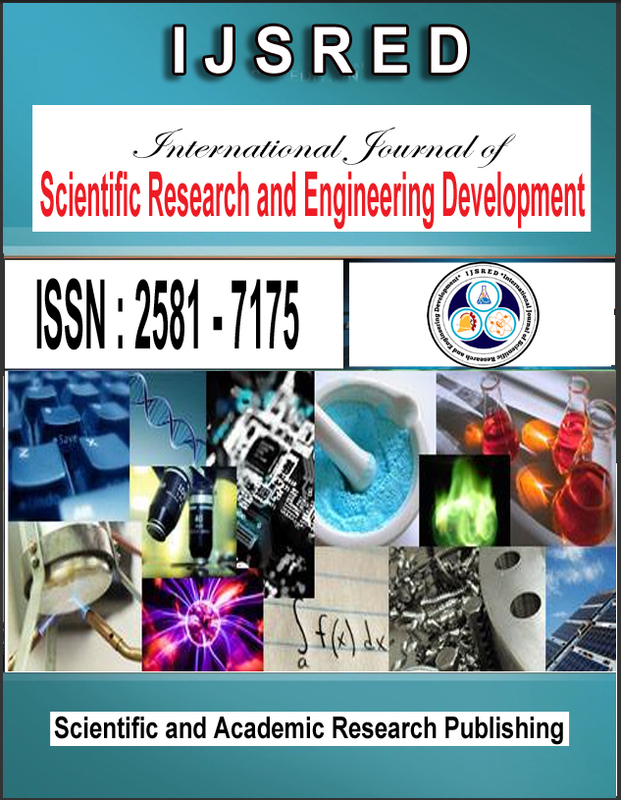 Moreover, we are providing research paper publishing in minimum available cost.We having an international journal who are proving quality publication of peer reviewed and refereed international journals from diverse fields that emphasizes new research, development and their applications. All authors are invited to submit original papers in standard format describing experimental or theoretical research.